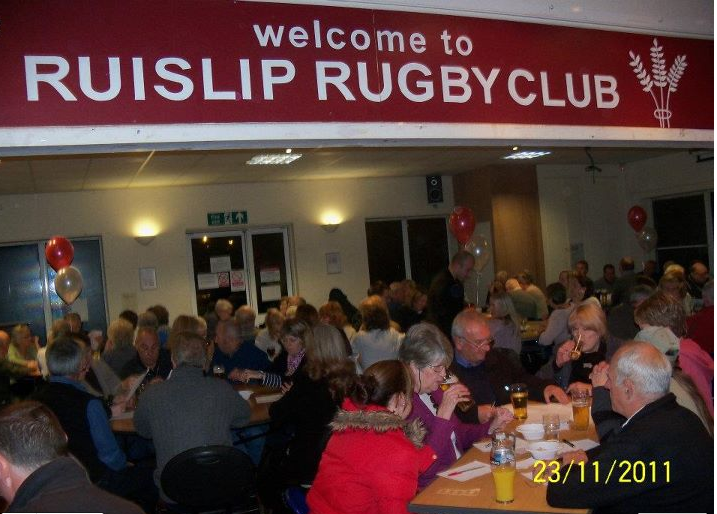 Thursday March 14th at Ruislip Rugby Club – Quiz night to include a Fish & Chip Supper. We are always looking for funds to help our campaign, partly to help us raise awareness locally and to help with all our activities but also to support the huge input from the National STOP HS2 group along with HS2 Action Alliance. In particular to help fund crucial action such as the JRs. So we are holding a big fundraising evening! We are currently looking for any donations that can be offered as raffle prizes.